Nursery: We provide a fully staffed nursery for kids (birth to age 3) all year round at all services. They can play and do activities while mom or dad get a chance to relax and take in service. Kid's Adventure Klub (Sundays): is for preschool to fifth grade. 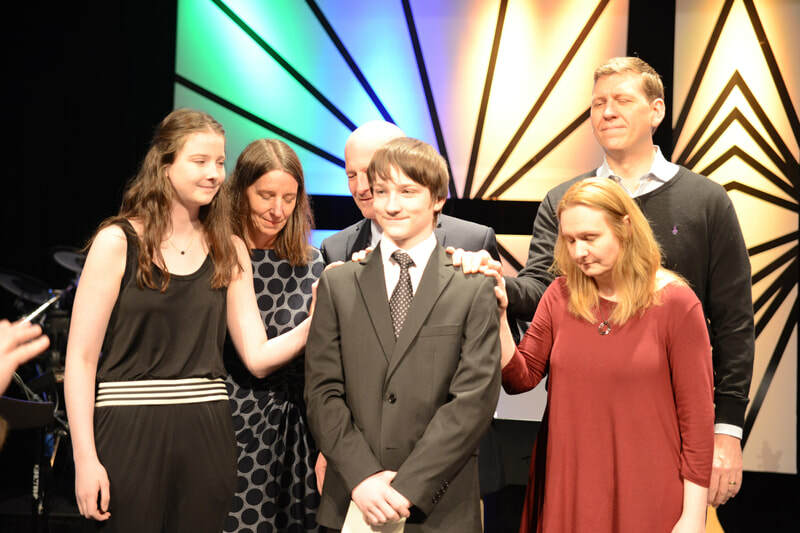 Kids start in service with their parents for worship and then go up front to hear the children's message. After that, they head to their rooms where they explore a bible story, get a memory verse and do an activity to help tie everything together. Led by our loving, safe volunteers the kids have a blast and always get a take-home sheet to continue the learning in the home! 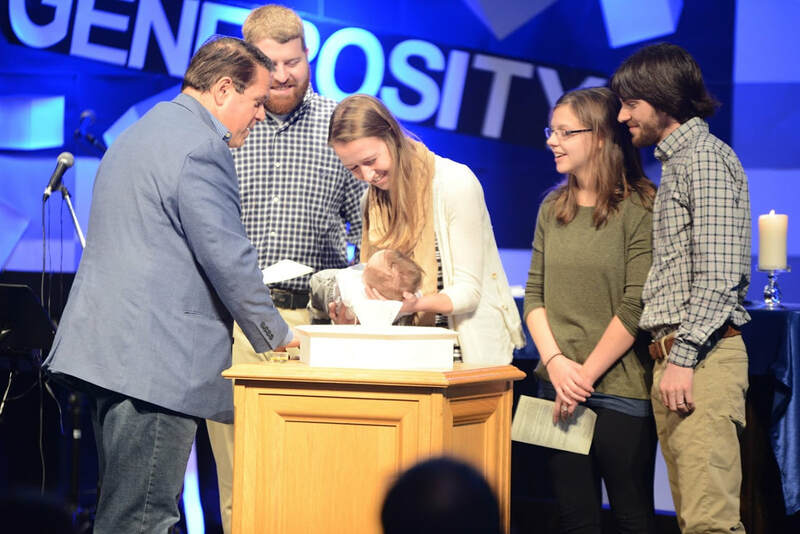 Baptism: Interested in baptism as an adult or for your child? This class is offered 3 times a year. Come join us for a light lunch and conversation of what it means to be baptized, what it means in the Lutheran church and a little bit about Children and Family Ministry at Joy! Backpack Blessing: As children begin school in August, in worship, we bless children and parents as they begin a new school. Each child receives a backpack tag to remind them that God is with them each day. Bibles: As partners in ministry, in fall, Joy gives children 1st grade and older a NIrV Bible in Worship. We pray for them as they dig into God’s word and encourage children to bring their Bible to class each week. 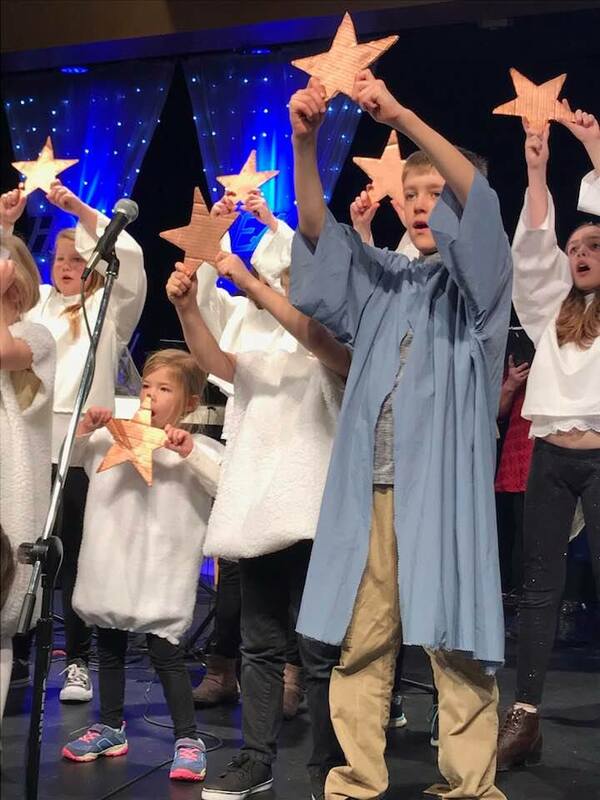 Family Christmas Program: In December, our children, youth, choir and praise band come together in Family Worship to tell the story of Jesus’ birth. There is a community breakfast to follow each service to get to know new people and build relationships. No better way to start the Christmas season! 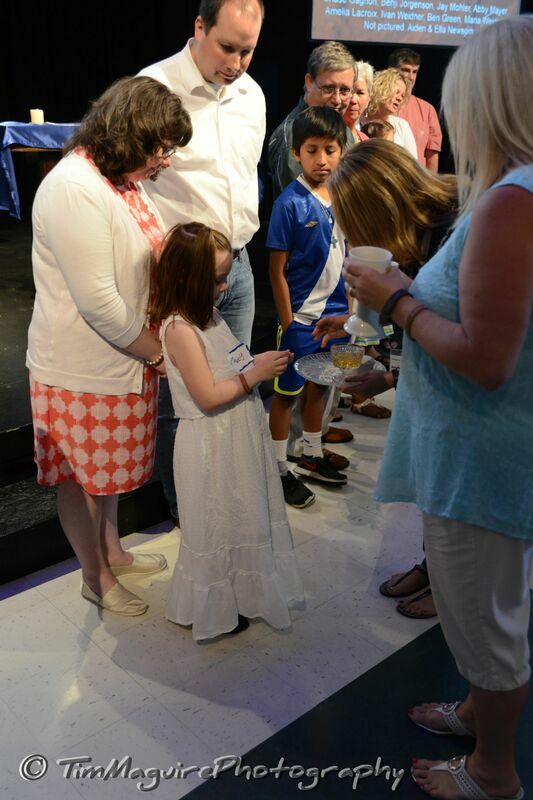 First Communion: This is a class for parents, and children 1st grade and older (parents decide when they think their child is ready) to come learn more about what Communion means and why we have it each week. Children take their First Communion on Memorial Day weekend. Confirmation: Confirmation makes up our faith and how we can live it out. We develop their own faith creed/mission statement for their faith walk. 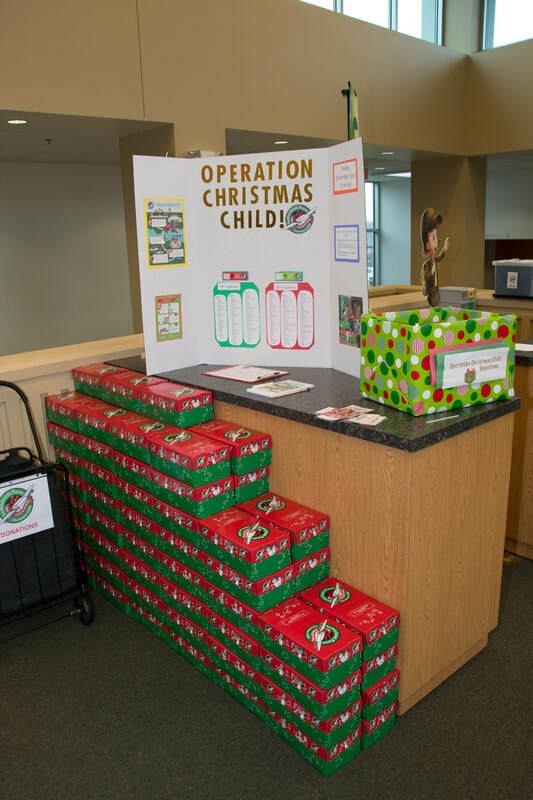 Operation Christmas Child: In November, our “On Target” 4th/5th grade class sponsors, plans and serve our family of faith lunch and help to pack shoeboxes for children around the world. Flat Jesus: During the summer, we encourage our Joy Family to bring Flat Jesus on their summer adventures. Take a selfie with flat Jesus and post it on the Joy Facebook Group, or send it to Cheryl.oneill@joylutheran.org with specifics of where the photo was taken. There is a map that we chart all the places Flat Jesus traveled that summer. Ash Wednesday Dinner: Prior to service on Ash Wednesday, we come together for Potluck style dinner and a family activity to begin the Lenten season. 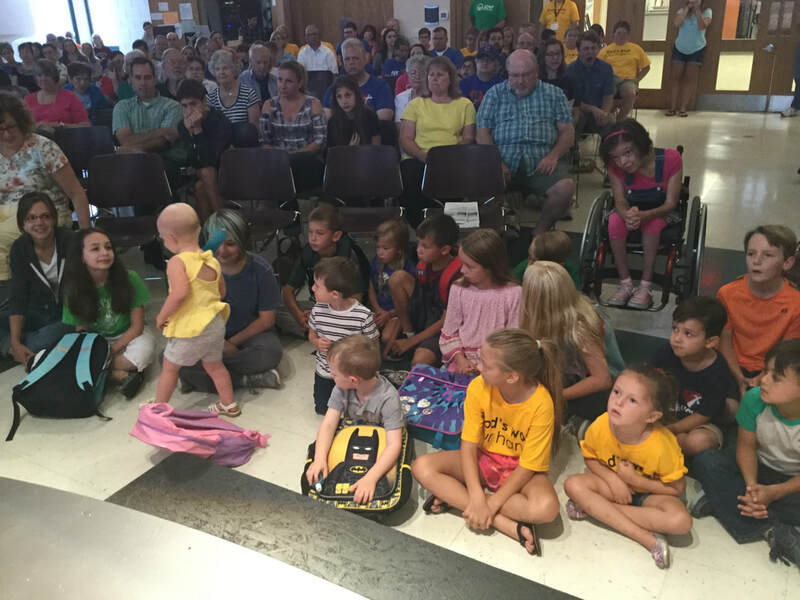 Children start in worship with their family and after the Children’s message and receiving ashes; they can go to class to watch a movie during the remainder of the service. Special Events: These are community building events that help build relationships. 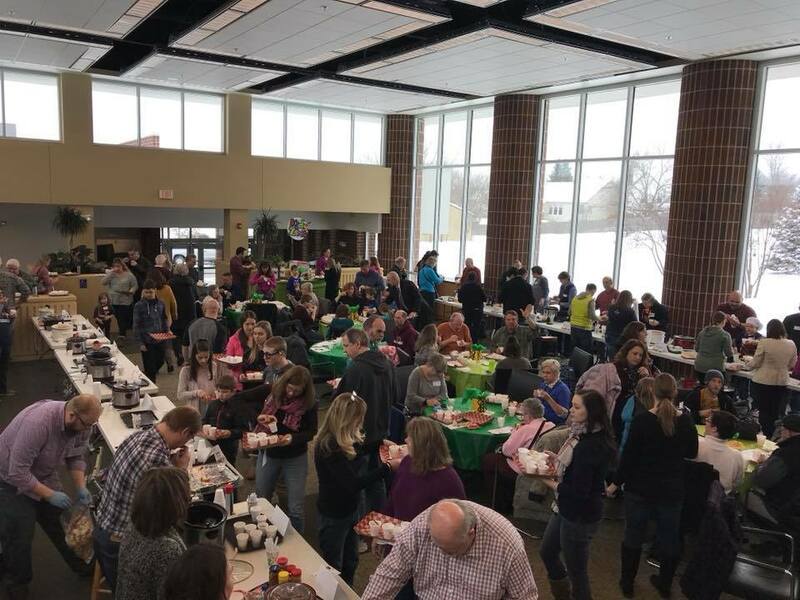 Whether it’s a summer pool party, Soup and Chili Challenge, Lenten family activity, Holy Week event, or Fall Fest, join us as we grow our faith and relationships together! 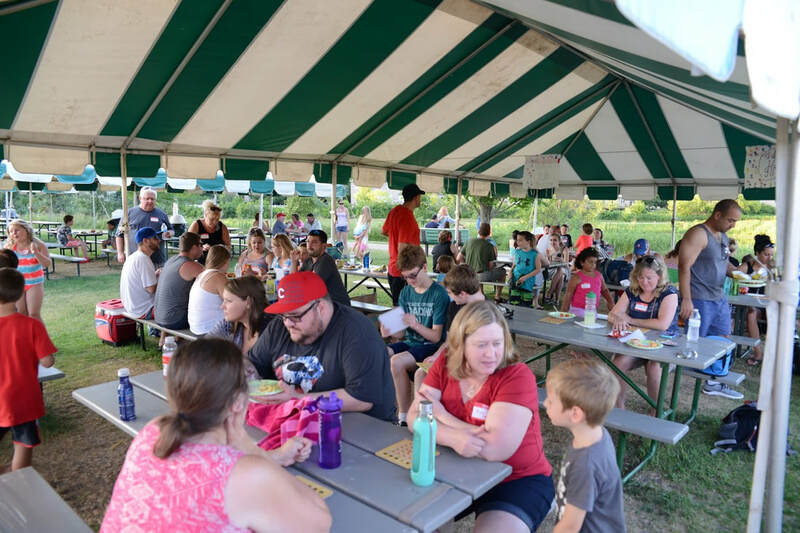 Summer Pool Party: This social event is an evening in the summer to have a picnic supper and rent the Gurnee Aquatic Center Pool in a private event. ​Flat Jesus: During the summer, we encourage our Joy Family to bring Flat Jesus on their summer adventures. 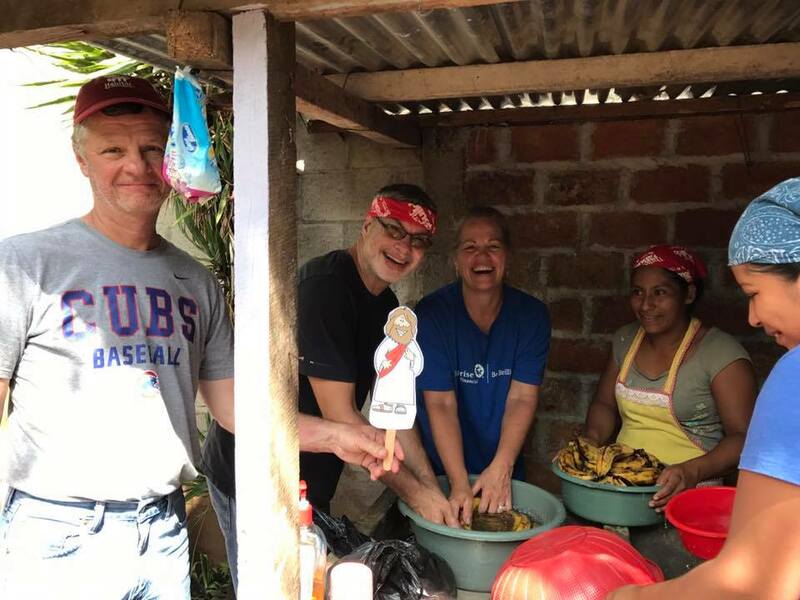 Take a selfie with flat Jesus and post it on the Joy Facebook Group, or send it to Cheryl.oneill@joylutheran.org with specifics of where the photo was taken. There is a map that we chart all the places Flat Jesus traveled that summer. 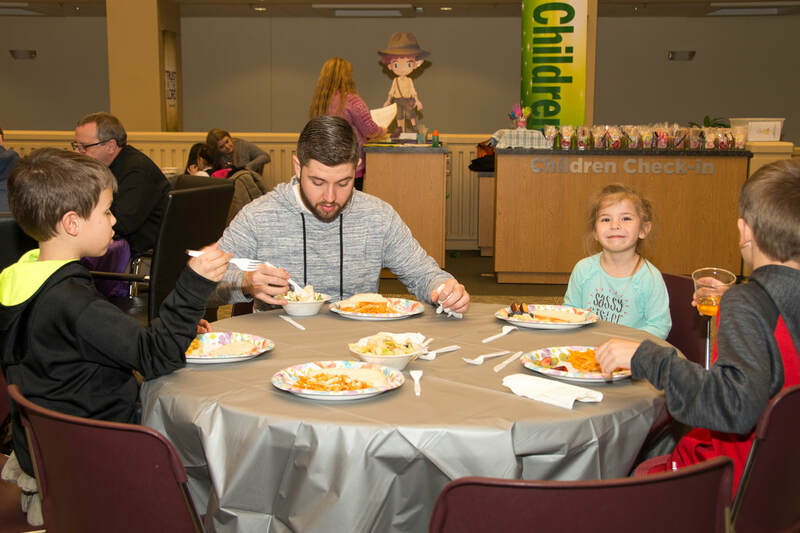 ​​Ash Wednesday Dinner: Prior to service on Ash Wednesday, we come together for Potluck style dinner and a family activity to begin the Lenten season. Children start in worship with their family and after the Children’s message and receiving ashes; they can go to class to watch a movie during the remainder of the service. Mission: Welcome… all children to experience the love of Jesus; Encourage… all parents to be faith centers of their home; and Guide…families to shine the light of Christ in their daily lives. Vision: Equipping parents to confidently be the faith center of their home and walking with their children and growing faithfully together! Therefore, we believe that God has given the first responsibility of children to parents, and their home is the faith center for spiritual growth. We see our role in Children’s Ministry to partner with parents as they lead their children through a lifelong relationship with Jesus. We provide an environment to encourage and teach children to live out Christian values such as honesty, integrity, hope, love, grace and faith in Jesus Christ. We will aid leaders and volunteers as they grow in service using their spiritual gifts to glorify God’s Kingdom. · Provide a nurturing, safe, and fun environment for all children. · Creatively use multi-intelligence and multiple learning styles in Kids' Adventure Klub to help children grow in their faith. 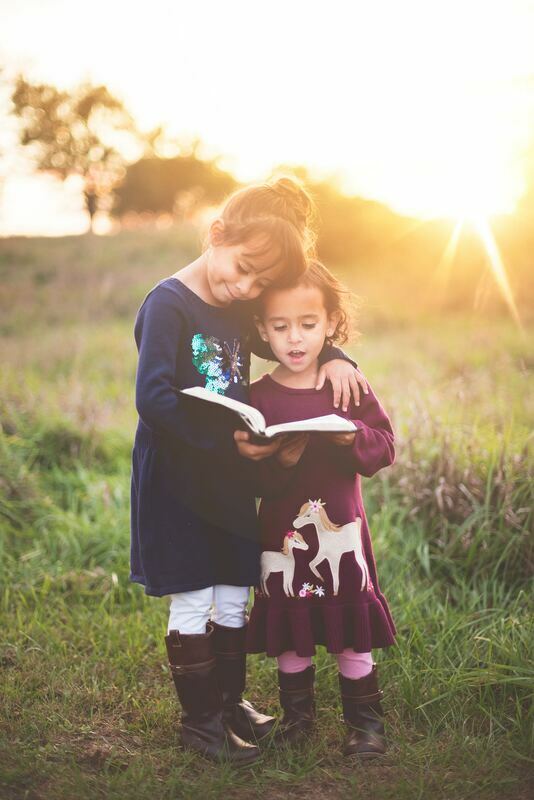 · Equipping children to understand Biblical concepts, Scripture and Christian values relevant to their lives and to share the good news of Jesus.